iphone hd | Badudets Everything Nice! iPhone 4 is finally here! 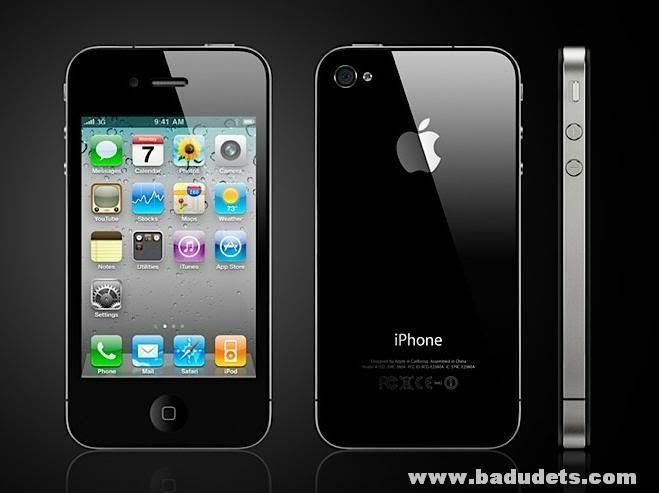 It’s not iPhone 4G or iPhone HD as what other have suspected, Steve Jobs named it iPhone 4. iPhone fanatics will surely line up again for this much coveted phone set to be released on June 24, 2010 in the US, UK, France, Germany and Japan. It will be released in 18 other countries some time on July, 2010. While I still can’t get my hands on these iPhone 4, it will be surely good news to some because iPhone 3GS will drop its price to $99. iPhone 4 will retail at $199 for 16 GB and $299 for 32 GB.